Hey Elon, can I get one of those flamethrowers? Filed to: Can I get a flamethrower up in here?Filed to: Can I get a flamethrower up in here? Can I get a flamethrower up in here? 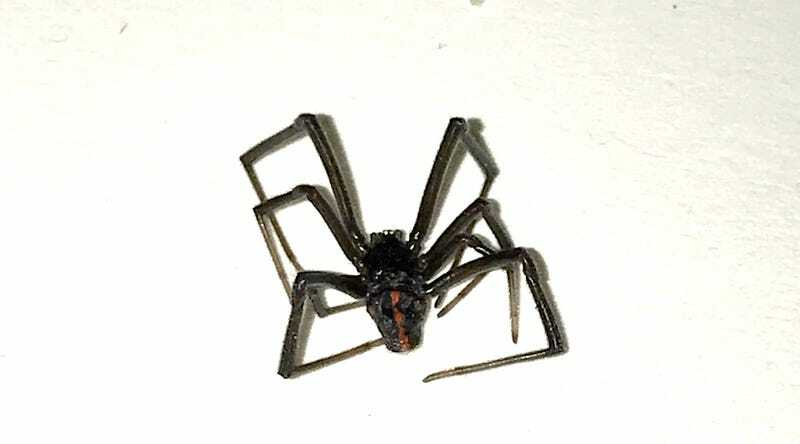 So, there’s pretty much zero chance that this isn’t a black widow, right? Just found her, freshly dead, in my studio. Only spider that’s ever given me the jibblies. Now I’m going to be paranoid forever. Thanks, nature.